In times of heightened security for businesses, you need a toughness that you can rely on 24/7 to keep your commercial premises secure. 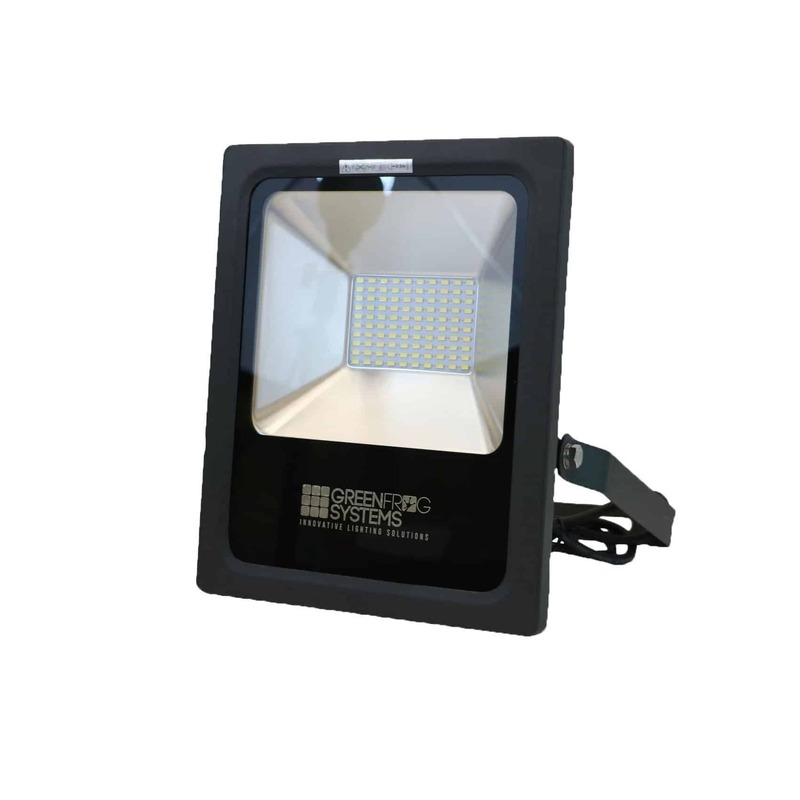 This high definition, compact, floodlighting system offers you exceptional flood lighting capacity and clarity. 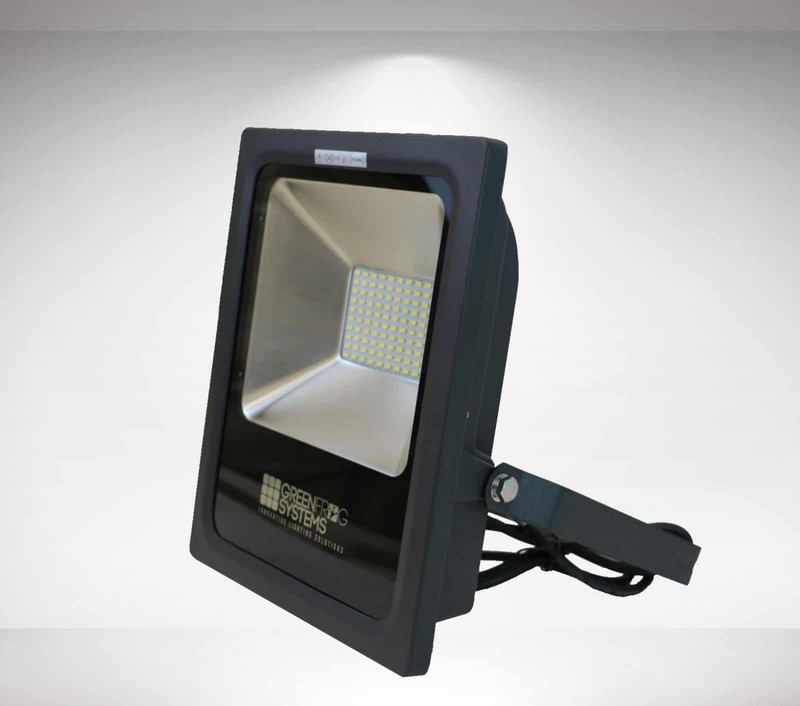 The Apollo® delivers a wide beam of even light spread to target problem areas and can be integrated into a solar powered lighting system. It’s advanced surface mounting design makes it a robust, plug & play unit that’s super easy to install. 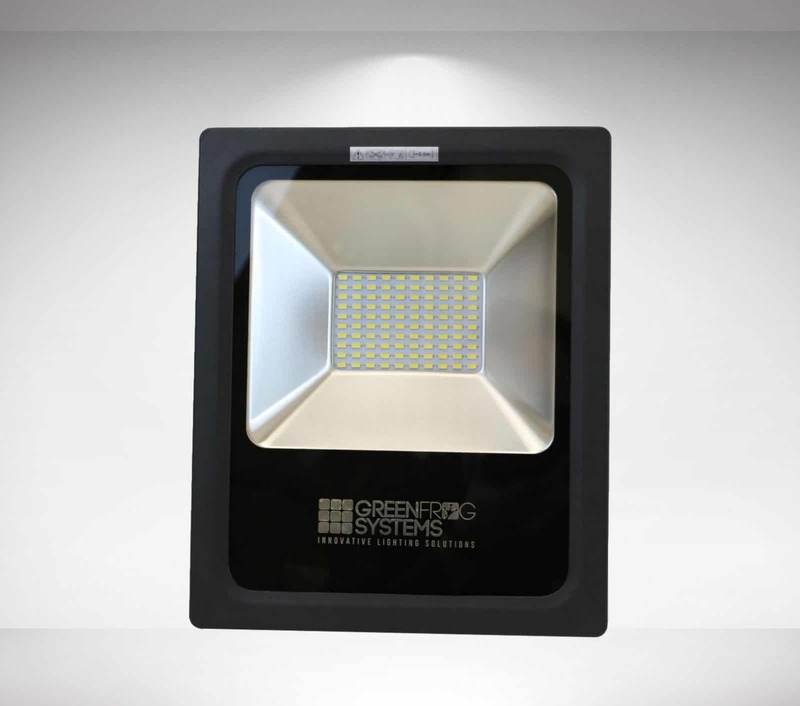 It’s the most reliable lighting source for general illumination in commercial indoor and outdoor spaces.